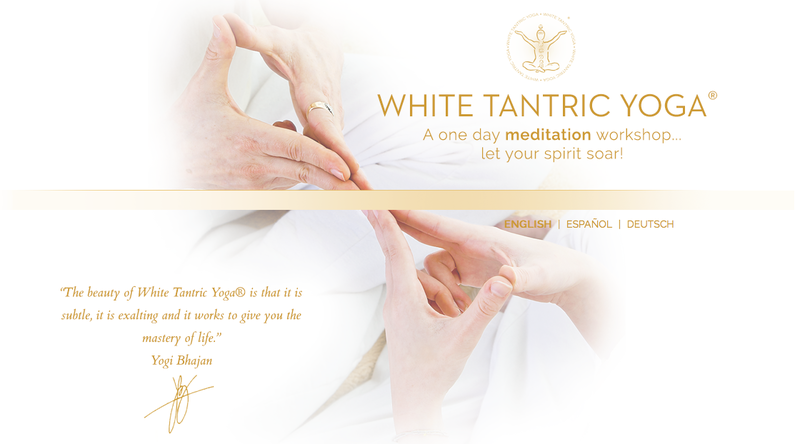 As a part of your qualification to become a certified teacher, you are required to attend a White Tantric Workshop. This event takes place outside of your teacher training sessions that you can find a directory of workshops held around the world. For those that are new to the practice, we’ve prepared this information that provides you with an overview for new students.